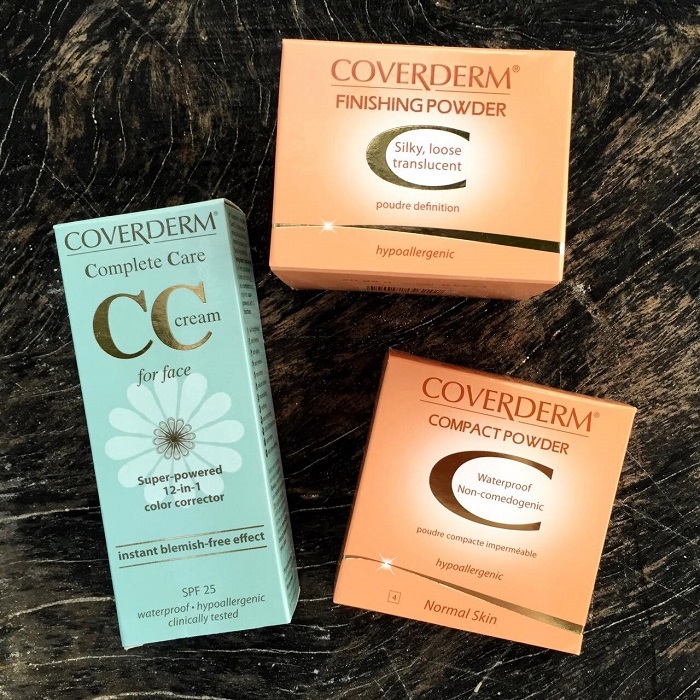 Coverderm is back in Manila! 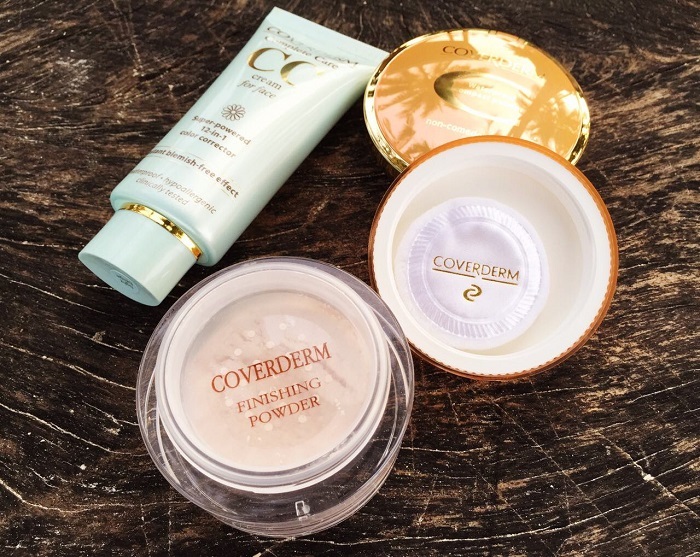 Whenever I hear or read about Coverderm, their multi-awarded and hailed Classic – Maximum Camouflage Foundation always comes to mind. It’s not holy grail material for nothing! It covers the darkest and most pigmented scars in a few dabs plus stays put through water, sweat, and sebum. 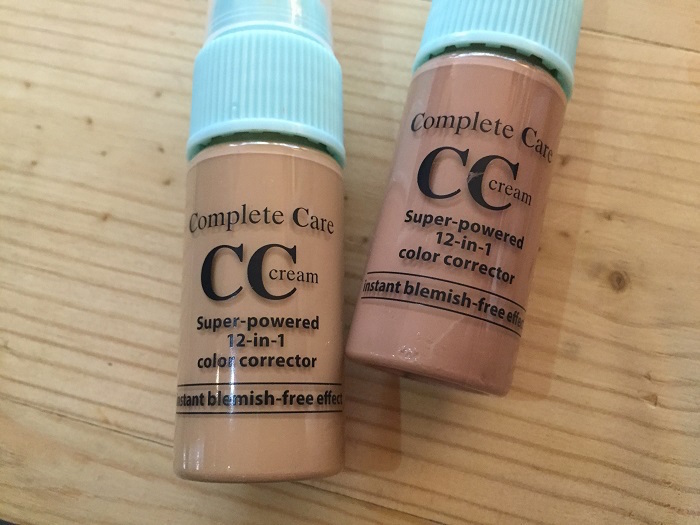 I got three products that are new to me but maybe not to most of you. I chose them since recently, I’ve been veering away from heavy coverage because I (nicely) have little to cover these days and I love feeling my skin breathing freely throughout the day. What I like the most about this is that it feels like one of those very light and milky Japanese sunscreens upon application. 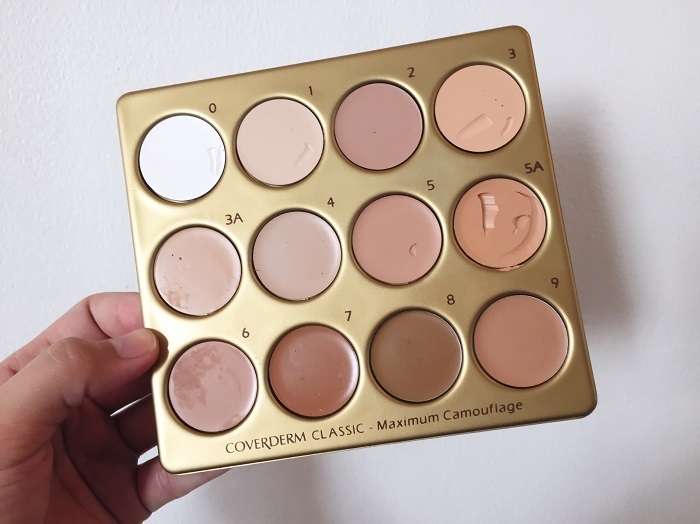 It feels like nothing when it’s already sitting on your face but you can really see the coverage esp. outdoors. 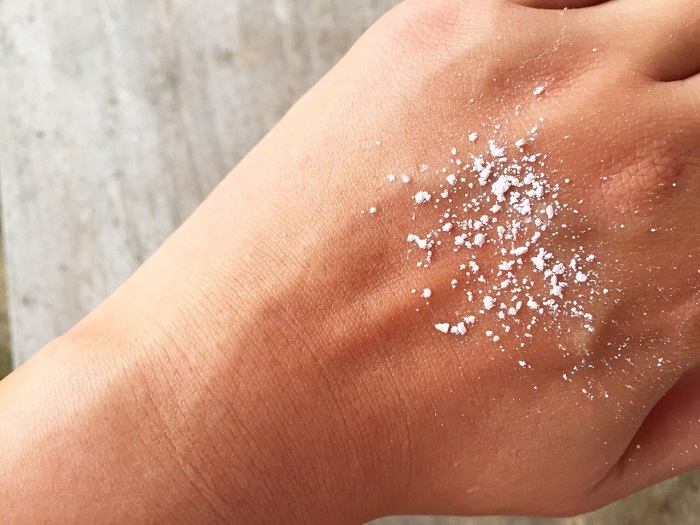 To set for an entire day of flawless wear (it *can* withstand our local weather), you can use either powders below. 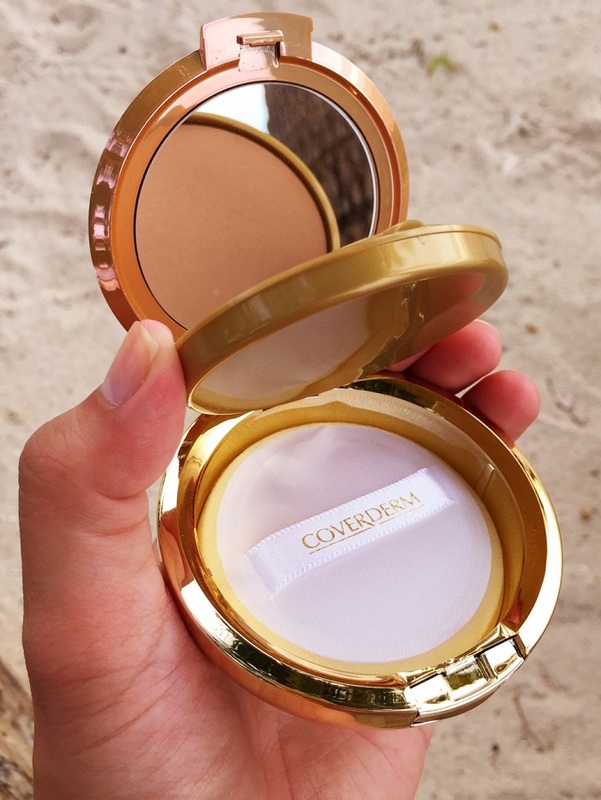 The Velvet Compact Powder (above) is waterproof, non-comedogenic, and comes in three formulas for various skin types: normal, oily-acneic (has tea tree oil), and dry-sensitive. I use the normal variant in shade #4. I like how the puff sits on a separate compact preventing oil and dirt from seeping into the product while the lid and compact clasp is closed. 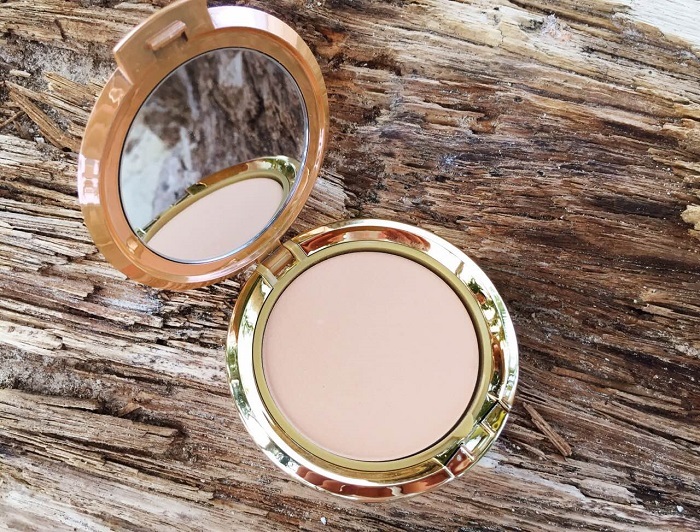 As for the formula, it gives me a naturally luminous finish. It’s never matte nor too shiny, allowing me to pull off a clean-faced look all day with minimal oil sheet blots (2-3 within 12hours). 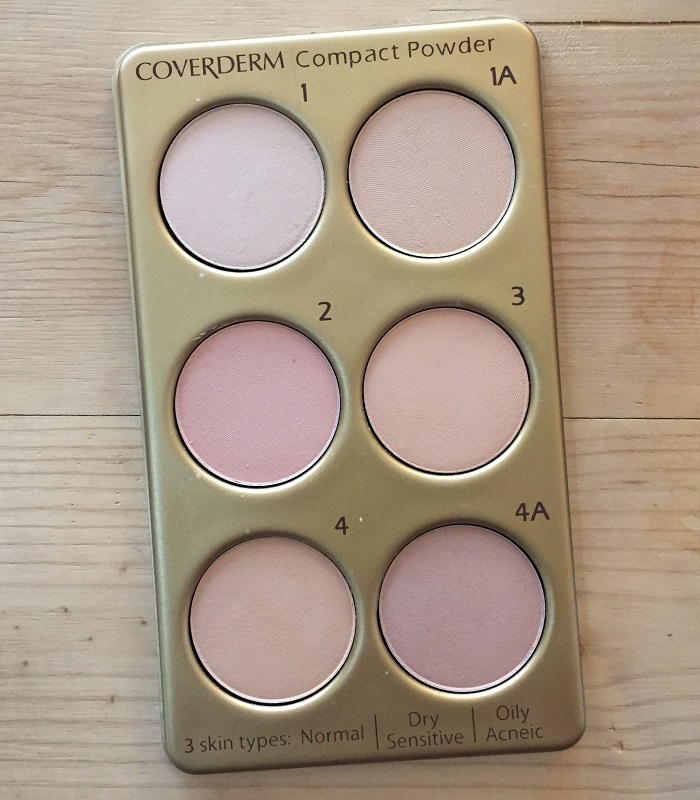 The last product from this mini haul is the (translucent) Finishing Powder. It’s silky and extra-finely milled, highly comparable to luxury brands. It’s hypoallergenic, absorbs sweat and sebum leaving a matte and natural effect. It keeps unwanted shine at bay for over 4 hours. Apart from SM Makati (where I always see their rack), you can also purchase Coverderm from PCX Powerplant Mall, Greenbelt 4, and Alabang Town Center beginning December 1.